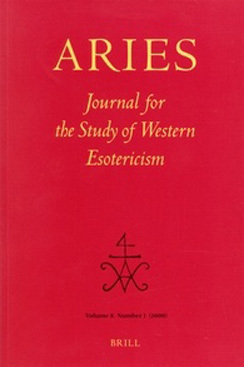 Published by Brill Academic Publishers under the auspices of the ESSWE, Aries: Journal for the Study of Western Esotericism is a scholarly journal devoted to the study of Western Esotericism. 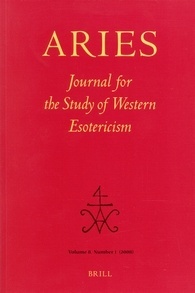 Aries accepts articles written in English, German, French, and Italian. 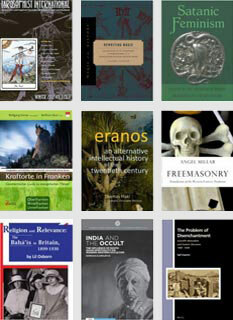 ESSWE members receive a 35% discount on private subscriptions. To receive your discount please mention with your order the special code, which can be found on the 'Members only' part of the site.